I forge replicas of iron artefacts based on archaeological findings. 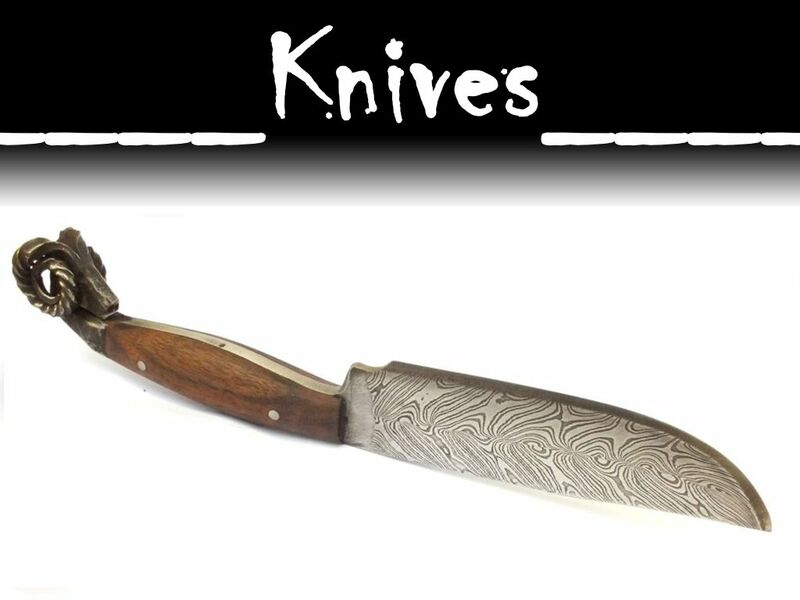 These accurate, high quality replicas are exclusively handmade, with original technology, mainly from damascus steel. Such a product is an ideal choice for those who would like to obtain a unique creation, and do not wish to compromise between high quality and stylish appearance. 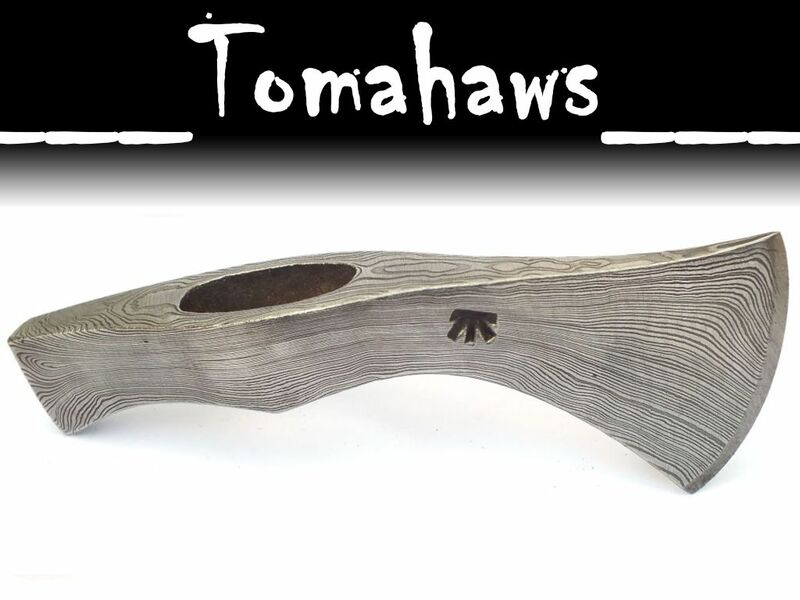 My products can be divided into three groups: tomahawks and axes, knives, others. To take a look at the product, click on the three catalogues abowe. Orders may be placed on my e-mail address, cf. Contact. Besides the products shown in my collection, any other types of axes, knives, arrowheads, etc. may be ordered and produced on the basis of a sketch. 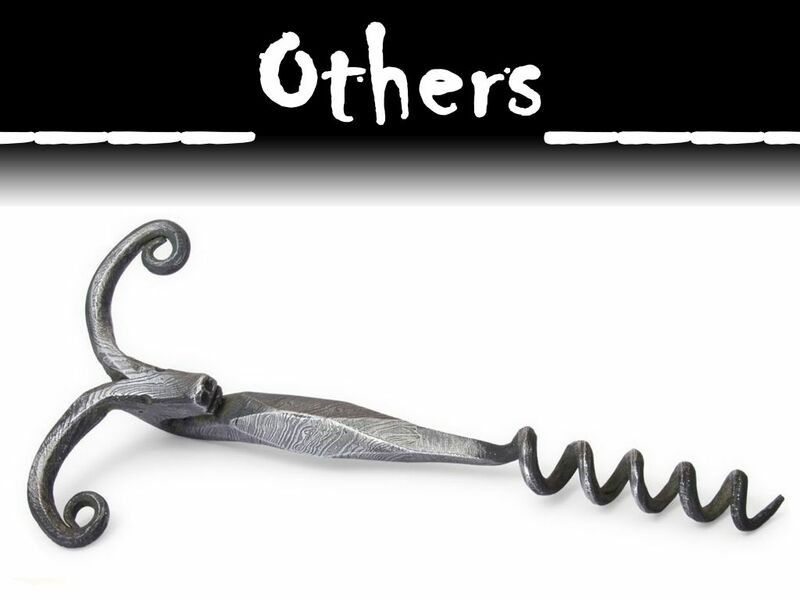 Several products forged previously for custom orders can be seen on my facebook site: Facebook.com/A-Bucavasgyúró. 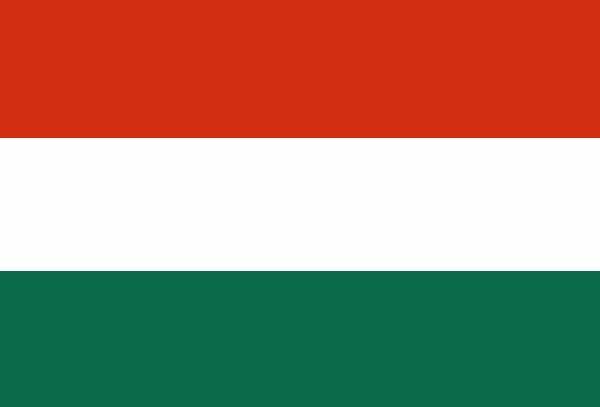 All the products listed in the catalogues are usually in stock, so they may be shipped within 1-2 business days as registered priority mail with tracking by the Hungarian Post Office Ltd after cleared payment is recieved. I accept PayPal and Direct Bank Transfer. Worldwide shipping costs indicated for all products in the catalogues are to be paid by the buyer. 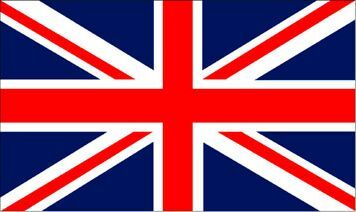 The shipping time is approximately 4-6 business days in Europe and 10-12 business days outside Europe. If you are not satisfied with the purchased product, you may get a full refund of the price of the product if you ship the product back to me. If properly used, all the products come with lifetime warranty. As all of my products are unique and handmade, cca. 5% difference is possible in size and weight. Also, the pattern in case of damascus steel items are different.